Have you heard about the AS220 Industries but always wondered what happens there? Are you a printmaker, photographer, or aspiring Arduino developer looking for a community of likeminded practicing artists? Maybe you were a member years ago and are looking to get back in touch. In any case, come on down to the State of the Onion on Saturday May 7th 2016 5-7pm and get caught up. The event happens alongside AS220’s gallery receptions. 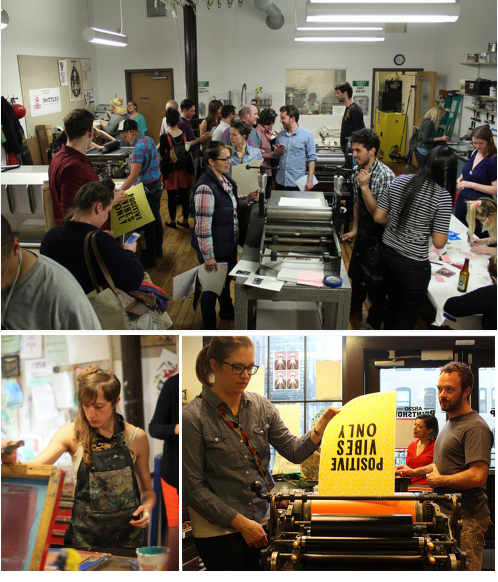 Industries staff and members welcome you to investigate the spaces that house the AS220 Community Printshop, AS220 Media Arts, the Paul Krot Community Darkroom, and AS220 Labs. Check out all of the equipment and resources that we have, find out about workshops, and maybe even become a member! 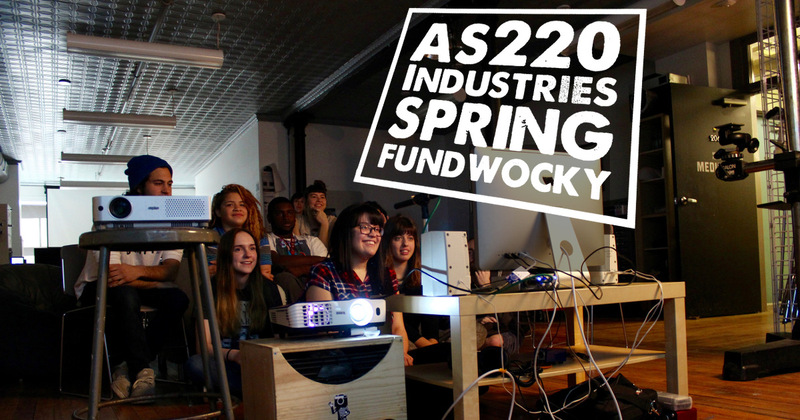 We’ll also be demoing some new products from Modern Device and the perks of our Spring Fundwocky. The space will be open 5-7pm and the State of the Onion presentation begins at 5:30 in the Media Arts Lab.